The game of tennis has gradually become a sport that has become popular in Singapore. Tennis comprises a lot of different aspects. It is just more than two players who come on a court to hit a ball – it is much more difficult than what it seems. Asides the different players who are involved, players have started to understand the importance of a Tennis Coach. Over time, the tennis coach has gradually started to become an important stakeholder in the life of tennis enthusiasts wanting to learn the game. All the top tennis players have attributed a lot of aspects of their personal development to the effect of their tennis coaches. The effect of a tennis coach in Singapore can be likened to the effect of a school teacher on a student. They are the people who are responsible for taking a lot of tennis players from the amateur phase and transform them into seasoned professionals. The role of the coach is not just about cheering the players on. The role of the coach can be summarized into five aspects. Persuasion – A tennis coach is responsible for persuading the tennis player to undertake certain challenges or sign contracts. Every coach is to have the power of persuasion because they would be responsible for instigating these players to take the bold steps that would propel their career. 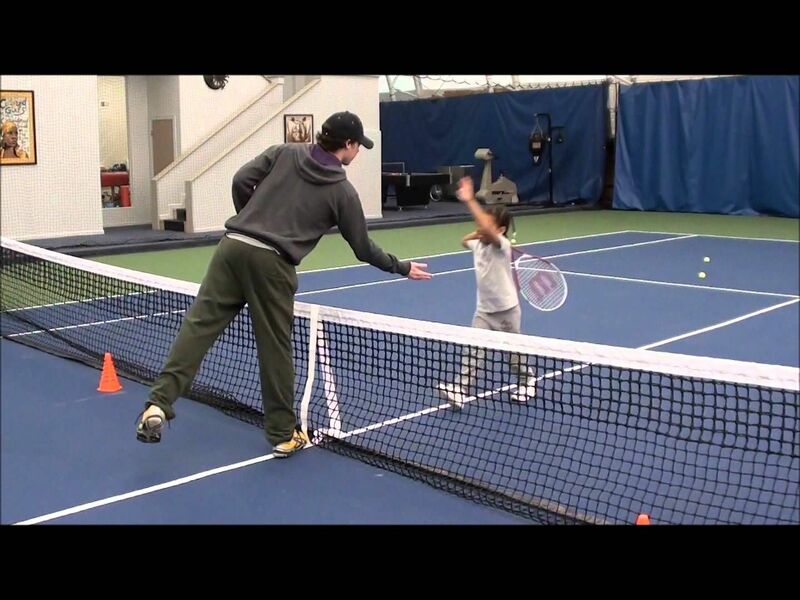 Evaluation – This can be said to be the most important and common role of tennis coaches. The coach is responsible for the evaluation of every aspect of the tennis player’s life. They will evaluate their performance during matches, their training and even their diet. It is through this evaluation that they would be able to advise the player. Their evaluation can make or break their career. Provision of information – Information is vital to the success of every player. The information given by a coach can be info of updates on upcoming matches, training evaluation report, advice on upcoming matches and so on. This information forms a huge part of the tennis player’s life. Motivate and Inspire – There comes a time in the life of every tennis player where they experience a huge loss or life changing event. The tennis coach is to get the player back on the right track. They do this by motivating and inspiring them using the best means possible to them. A lot of tennis players have attributed their success to the motivational role of their coaches. Solve problems – Tennis is not a sport without its own bottle necks and challenges. The challenges may be in form of a tough opponent or long stretches of matches. The coach works with the tennis player to go around these problems. The coach is responsible for analyzing such problems and providing the advice that would eliminate that problem. A close look at players who easily overcome their challenges would reveal that their coaches have been instrumental to their success. Every aspiring tennis player has the dream to grow from an amateur to a professional. A tennis coach is instrumental in growing the players through the different ups and downs in the sport. The tennis coach can be said to be the most important aspect of the professional life of every tennis player. Although tennis is all about hitting the ball, footwork is much more important than you may realize at first. Without correct footwork skills, it is hard to play an effective game of tennis. This is because tennis is all about bodily coordination, from head to toe. Starting out on the wrong foot in tennis, pun intended, is the worst way to set up your tennis game. Therefore, focusing on footwork early on will make all the difference to how you play and how you enjoy the game later on. Here we will explore footwork exercises that can aid your tennis game. These drills help to improve balance, coordination, and develop a quick and effective movement across the court. These need to be done with practicing strokes, grips, and general speed and agility in tennis. It is a holistic sport excellent for all facets of physical development and exercise. The split step helps you to get a proper balance and pivot one way or the other in preparation to hit the ball. Shuffle steps are skidding movements that make sure you can recover quickly and return to the center of the court after hitting the ball. Sprinting steps are fast-paced movements that allow you to run either up to the net or away from it to hit long distance shots. The direction drill: start at the baseline of the tennis court, then sidestep all the way to the net. Touch the net, turn around, and sidestep back. This helps to improve lateral movement. The diagonal drill: similar to the direction drill, start at the baseline. Move towards the center of the net crisscrossing your feet diagonally. You can change this by shuffling backward from the net to the baseline to add extra resistance. 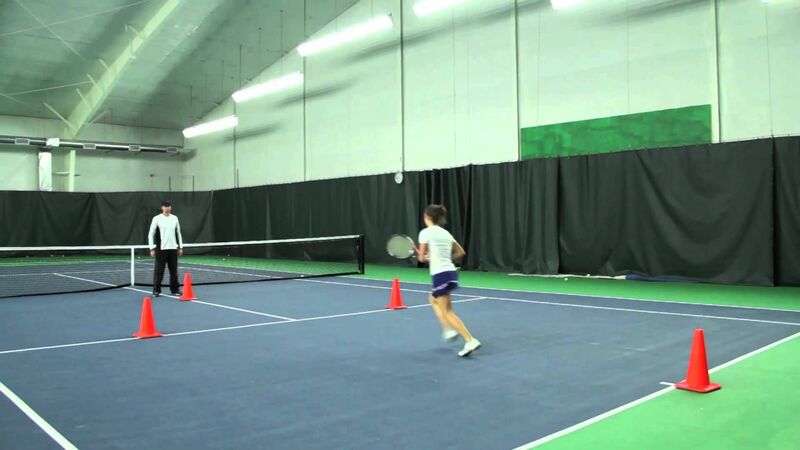 Shuffle and side step drill: for this drill, stand at the baseline and have your coach or someone else calls out a shot, forehand or backhand. After hitting the shot, shuffle or sidestep back to the baseline to prepare for another shot. Cone drills: setting up cones or markers across the court, practicing sidestepping or shuffling throughout them, in an obstacle course fashion. Ball drill: practice your footwork and coordination by bouncing the ball on the racket and walking or jogging from the baseline to the net. 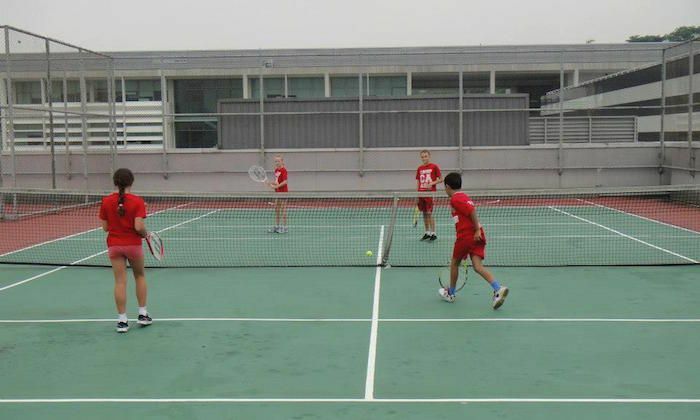 For more information on tennis drills you may check our tennis academy in Singapore website for more information! 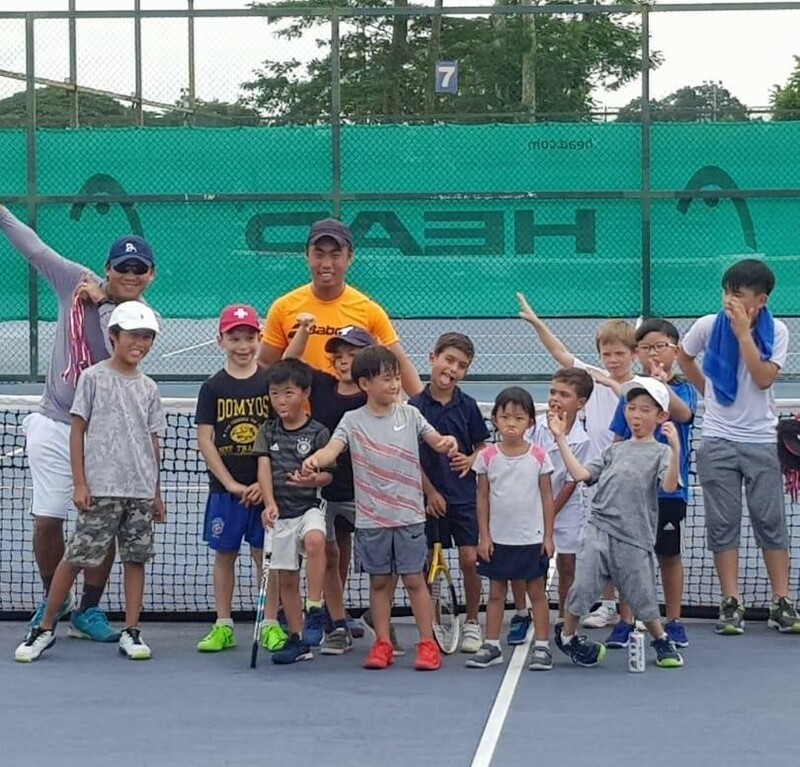 For children to thrive and reach their maximum potential in tennis, they need enjoyment, determination, and a positive learning environment – tennis academies in Singapore provide exactly that. If children feel a negative attitude towards a place, they are less likely to build the confidence and excel in tennis. This is true for tennis because tennis is both a physical and mental game, it is essential for children to feel comfortable and confident in their learning and training space. If the tennis environment is hostile or negative, your child might resent the sport which can lead to poor development. These elements need to be met by figures in your child’s tennis journey. These include the professional tennis coaches you engage, the other tennis players at the tennis club in Singapore, and you as the parent. First, the supportive network should involve the tennis club in Singapore, the pro tennis coaches that you engage, and the wider community. A child needs to feel welcomed and like where they belong. 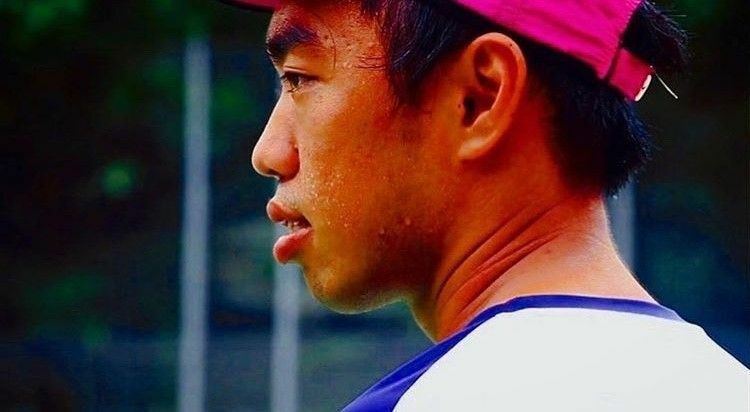 If they feel rejected or ostracized in any way, the tennis club in Singapore is no longer a supportive network. Rather, they should look forward to meeting their tennis peers and tennis coach in Singapore at their junior tennis squad training session. As for positive affirmation, this should be both given and received. 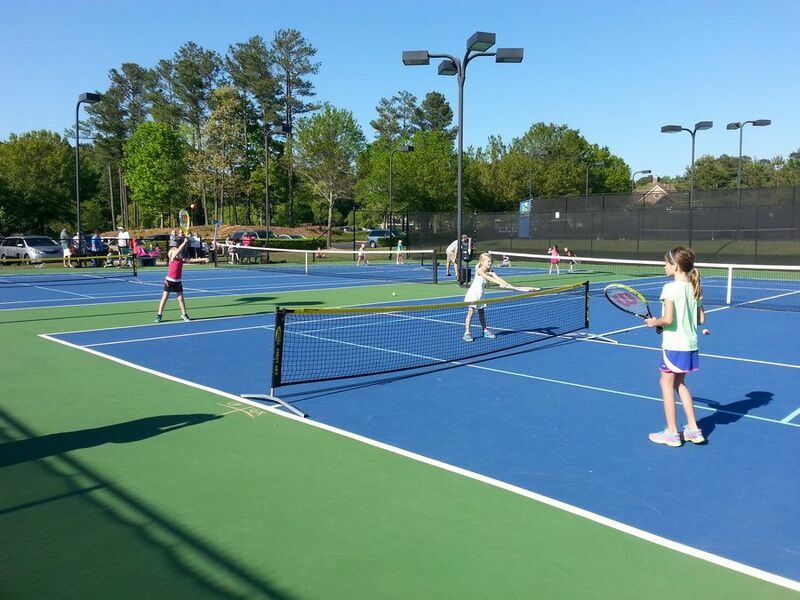 Your child should learn to compliment others on their tennis game and learn how to receive compliments. Affirming someone in sport can be positive for mental and emotional development. It is also good for general life social skills. Not only should your child be able to receive positive praise, but also constructive criticism. The tennis coach is the main deliver of this feedback. If the tennis coach is mean and aggressive in telling your child what they did wrong in tennis training, it can shut them down on many emotional levels. If there is any negative energy coming from the coach, you need to resolve this immediately. Finally, while you want your child to succeed at tennis, you should go about carefully with piling on too much pressure too early approach. Putting too much pressure on kids to stick at tennis, to train too hard, or to always be the best can be negative for their self-esteem. While you should affirm and praise your child, remember that they need space and time to breath away from the court. Don’t let tennis become the sole focus of their life too young. Start and stay with a tennis academy in Singapore so as to get a supportive network of coaches to develop your child’s tennis skills progressively. Tennis is very much a skilled-based game that will require you to engage a tennis coach in Singapore for professional tennis lessons to get better. It requires physical strength, growth, and development. 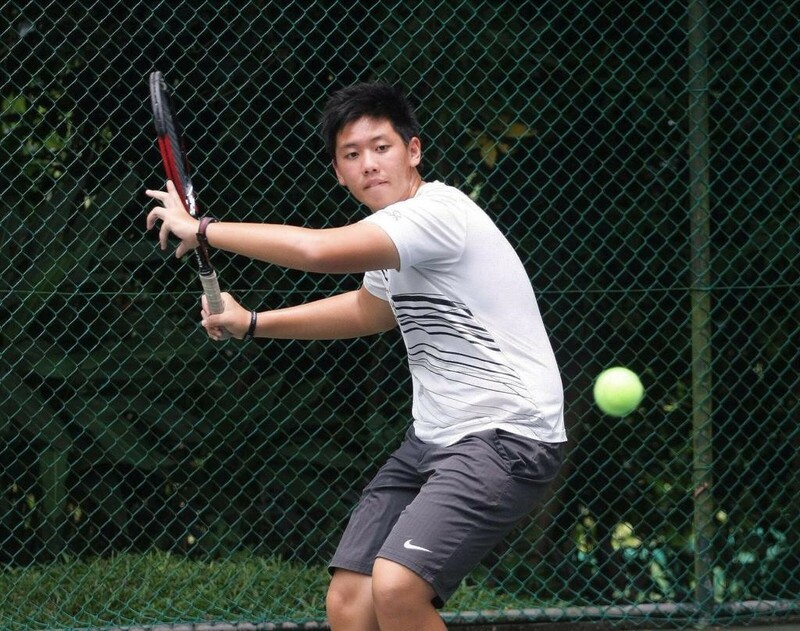 Without a solid understanding and grasp on the basic skills, it is hard to progress in any direction with tennis lessons in Singapore. It is highly important to build the correct fundamentals in your tennis game. 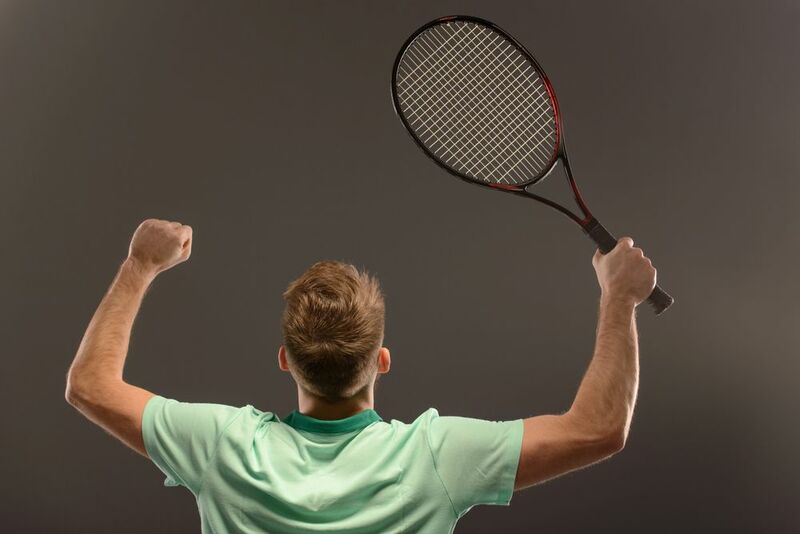 This encompasses everything from the right tennis techniques, to the correct grip on the racket, and the right frame of mind to enjoy tennis. This sport is both a mental and physical game. Although it can frustrate beginner tennis players, setting up the fundamentals of tennis will make a big difference later on. If you don’t know the rules and the strokes being on the court doesn’t make much sense. Tennis might look easy when the professionals play on TV, but the game is much more complex. First, let us look at the physical fundamentals of tennis. These include the strokes, grips, and footwork that set you up for each point. In terms of the strokes, the key fundamental stroke is the forehand. This is the most commonly used stroke in playing tennis. There are different grips to learn, including the semi-western grip, the western grip, the eastern grip, and the continental grip. Having a strong grasp on the semi-western and eastern grip is best in setting up the fundamentals of a tennis game. Other grips are used for the backhand, the tennis serve, volleys, and being able to hit the ball with spin. For the footwork fundamentals in tennis, maintaining a proper balance is essential. Being able to move on the ball of your feet makes all the difference. Practicing this with quick, rapid movements and small jumps is useful for the fundamentals. When it comes to physical fitness, there are many elements of conditioning that need to be taken into consideration. These include flexibility, agility, speed, stamina, and coordination. Without some work on these fundamentals in the early days of playing tennis, keeping up with the pace of new opponents will prove more challenging. Finally, having the right equipment is important. Starting off your tennis journey with comfortable fundamentals in physical equipment will contribute positively. This includes having a comfortable tennis racket that is the correct size and well fitted for either an adult or junior tennis player, supportive tennis shoes. 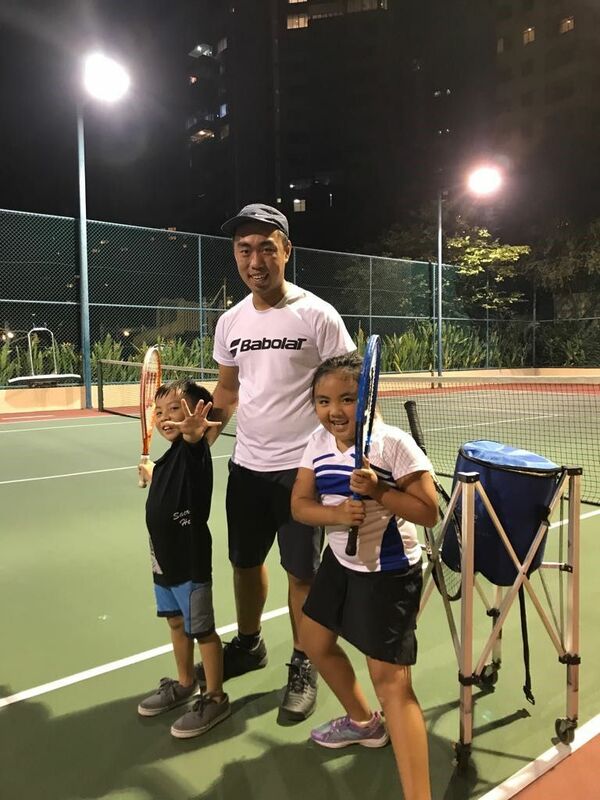 Choose a professional tennis coach in Singapore that will teach you the fundamentals of tennis wisely, while you take tennis lessons in Singapore with ease and simplicity! As much about leg work as it is about arm work, tennis is a sport that requires the whole body to work in sync with itself. Different shots, such as volleys or forehands, need the legs to be in different positions. This is why tennis truly is a whole body workout as well as an intense cardio game. When it comes to the forehand, the most popular and highly played shot in a game of tennis, there are two ways to approach the ball. These are the open stance and the closed stance. These stances are very much about where the feet are placed when you are preparing your body to hit the shot and also where the position of the feet are in the follow through. There are pros and cons of the open stance and the closed stance, but at some point throughout games both need to put into action. Here we will explore what these stances are and what benefits and disadvantages come with each. A predominant feature of modern tennis, the open stance is when the feet are aligned parallel to the net. The toes can be facing the net or pointing to the side in this position. This is one of Maria Sharapova’s signature moves. As the trunk and shoulders are turned outwards for this move, there is maximum movement for backswing. A key advantage to the open stance is that a full follow through is facilitated and the torso is able to uncoil completely. There is less time needed to get into this position, making it more flexible on the court. However, there isn’t always a large scope for weight transfer and to maintain the balance once in position which can be a downfall. The main feature of the closed stance is that the feet and the body are turned sideways to the net. The closed stance was historically the way to hit all ground strokes, but now it is used in conjunction with other stances on the court. There are certain advantages to the closed stance, such as ensuring you have a complete and full shoulder rotation when impacting the ball. A considerable downfall to the closed stance is that there sometimes isn’t enough time to position the body properly and have total follow through impact for the shot. Is there a correct way to hit the open or closed stance? When should we use them respectively? Ask our tennis coaches in Singapore now!